Valeria was born healthy but by kindergarten, she had extreme anxiety. She was an active child but would refuse to communicate with other kids. With nowhere else to turn, her mother brought her to “Hearts of Love” Center. The Center, started by Mercy Projects about 10 years ago, provides therapy, training, and support for many handicapped children and their families in this area of Ukraine. 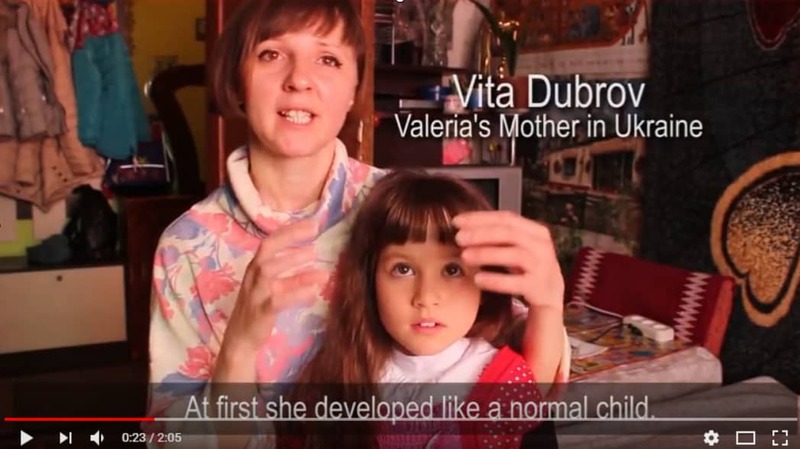 Valeria’s mother Vita tells her story in this short video. Miracles for children happen every day at the Hearts of Love Center!